Being a best man is probably the ultimate expression of best-matery in the known world. Suddenly it’s not just a case of making sure his beer is always chilled, or letting him use your season ticket, or walking him home when he’s pissed. This is serious. What you do and how you behave on the day of the wedding really matters, not just to the groom but to the whole darn operation. 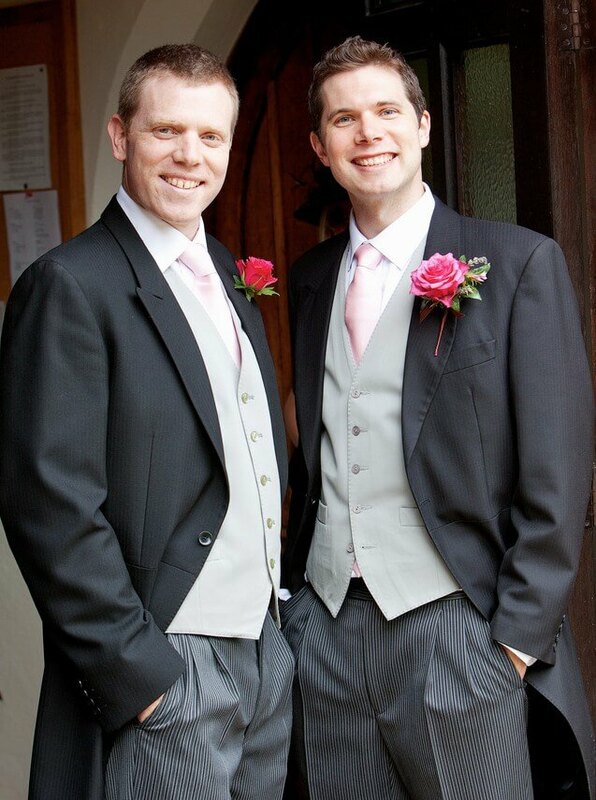 In fact, it’s a genuine honour to be asked to be best man, and the last thing you want to do is screw that up. This may be a party for everyone else, but for you the party doesn’t start until all of your duties are done. You should be there whenever the groom needs you, at a moment’s notice. Don’t disappear at vital moments, don’t wriggle out of responsibilities – make yourself available to him and offer to do anything necessary to make sure things run smoothly. Your best mate has a lot on his mind. He’s about to make the biggest promise of his life, and it won’t help if he’s worrying about where his cufflinks are. That’s where you come in. Do his worrying for him, do his ironing for him, cut up his food if you need to. Start the morning by sitting him down and making a big list of the stuff he’ll need throughout the day (rings, breathmints, chequebook to pay the band, aftershave, speech notes – that sort of thing), then elect yourself entirely responsible for that list. Make the little stuff your business, and he’ll thank you forever. The main reason you’re there is because you’re the person who knows him best. Weddings are an emotional time, and if he needs a conference or a pep talk or just someone to chat with, you’re the person he’ll turn to. Be the rock. It’s not easy to stay sober at a wedding, but it’s really important that you do, at least until you’ve delivered your speech. Apart from anything else, public speaking when you’re hammered is terrifying, and won’t ease what will already be a nerve-wracking experience. 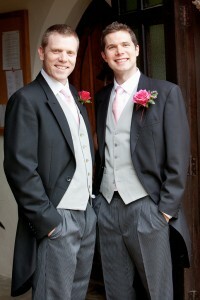 Plus you’re effectively head of PR for the groomsmen – you set the tone for your team. People remember weddings forever, so if you act like a drunken lout, you might not be forgiven for decades…! At the end of the day, the golden rule is ‘be a good mate’. Simple. And don’t lose the rings. Stag drink and refreshments: think before you drink!